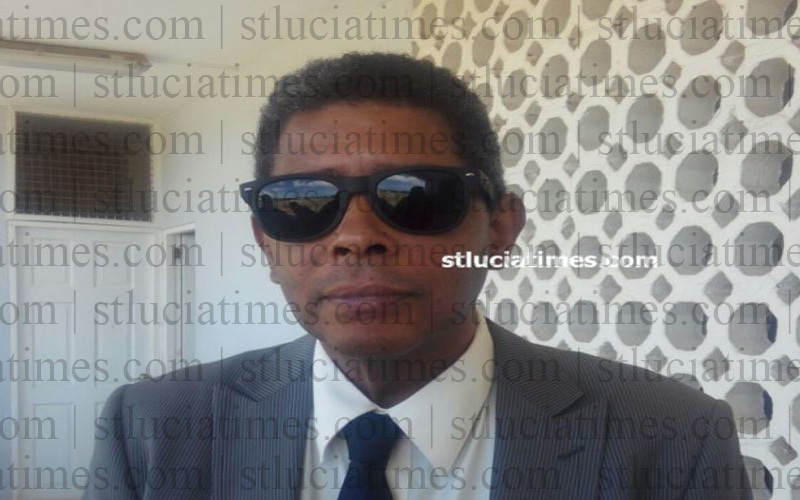 With the death here Tuesday morning of Attorney at Law, Marcus Foster, Saint Lucia has lost ‘a brilliant son of the soil’, veteran Attorney at Law, Kenneth Monplaisir has said. Foster had been hospitalised here sources close to the family have said. Foster was born on June 4, 1964 and studied law at the University of the West Indies, Cave Hill Campus. He was also a former student of St Mary’s College. Kenneth Monplaisir said he was very sorry to hear the news of Foster’s death, describing the late Attorney at Law as a ‘great lawyer’. According to Monplaisir,the deceased regarded him as a father. “Unfortunately, his true potential was cut down by his early demise,” Monplaisir stated. “Not only was he a good lawyer, he was a kind soul. He had a good spirit and a love of life – a love of people. He had an atmosphere of – someone that you would feel happy in his company,” he said. Monplaisir recalled that Foster, when he attended St Mary’s College, was an avid and effective debater. When the seventh angel blows his trumpet, God’s mysterious plan will be fulfilled. It will happen just as he announced it to his servants the prophets.